Whether you worked in pro wrestling or were a fan of pro wrestling, January 2, 2019 was a tough day for all of us. 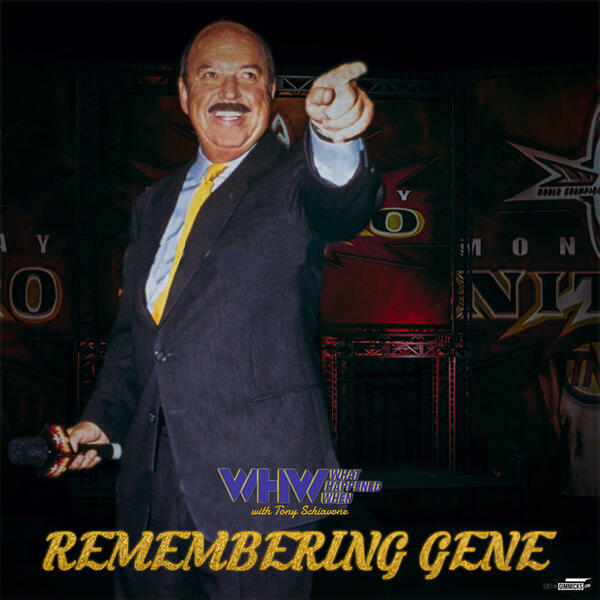 It was the day, "Mean" Gene Okerlund passed away. He had a profound impact on all our lives. Conrad and Tony look and listen back to some of the moments that made him so special.